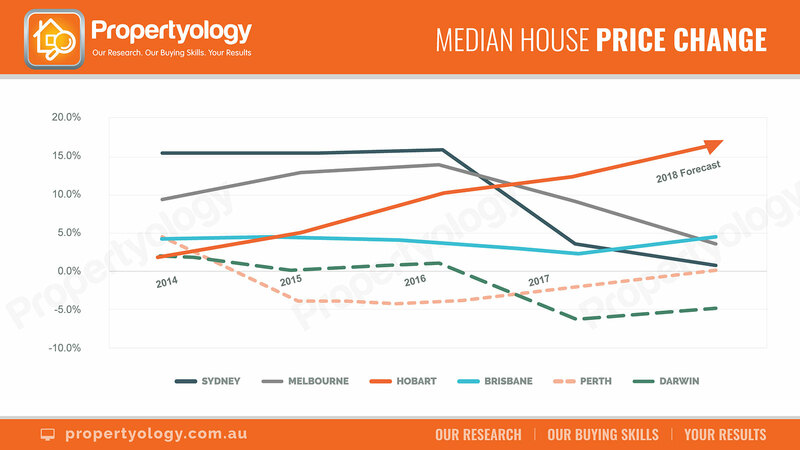 While there’s been isolated one-off good years in some locations, the brutal truth is that there are only THREE locations in Australia that have produced significant property price growth over the nine (9) years post-GFC. Coincidentally, two of these happen to be Australia’s two largest cities, Sydney and Melbourne. 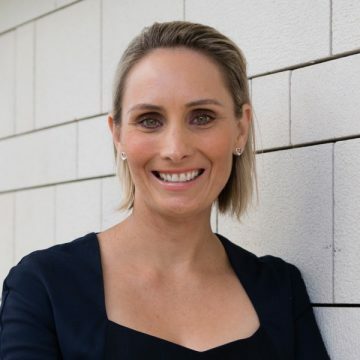 According to Core Logic, dwelling values in Australia’s third largest city, Brisbane, have only risen by 1.2 per cent per year over the last decade and it’s lower again in Perth. Those who’ve made money out of property in the last decade are Sydney and Melbourne residents. After all, property investors are creatures of habit – they predominantly buy in their home city (in most cases, their own corner of town). With some extra encouragement from the Sydney and Melbourne centric property media, it hardly required ground-breaking research or creativity to have made a quid. But wait, there is one exception. Just ONE! Hobart officially became Australia’s best-performed capital city in late-2016 and it’s still riding that exciting wave today! 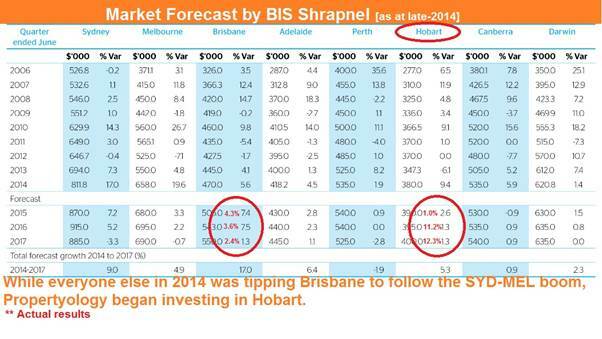 Absolutely NO ONE picked Hobart – except Propertyology! Just in case someone tries to claim the title, ask them if they put their money where their mouth is. We did! Between 2014 and 2016 ~ yep, well before today’s boom ~ our award-winning buyer’s agents purchased dozens of properties for clients from all over Australia, including for own portfolios. Please, cast your minds back to 2014.… Sydney had just experienced two years of strong price growth, Melbourne had just started to ramp up, and every analyst in the country was saying “…Brisbane will BOOM next”. Our analysis of Brisbane’s economy in 2014 did not inspire confidence in us. At that time, Hobart’s economy was already a basket case (unemployment was circa 8 per cent). 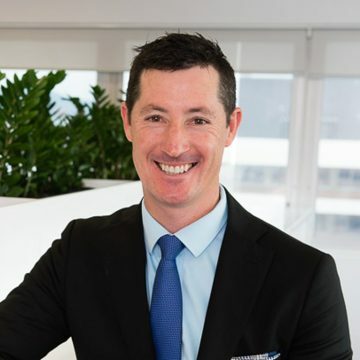 Propertyology took time to develop an understanding of some behind-the-scenes things and we felt confident that they pointed towards greater potential for improvement than anywhere else in Australia (capital city and regional locations). But how could we possibly suggest Hobart to investors when Tasmania had been in recession for a few years at this stage and no other analyst in Australia had anything positive to say about Hobart’s investment credentials? Giving Hobart the Propertyology green-light in April 2014 required an ability to have faith in our skills to read leading indicators and a preparedness to not follow the herd. It was a good test of our internal commitment to stay true to our mission [“Revolutionise how people invest in Australian real estate”]. It required courage! In January 2018, our buyer’s agents appraised several Hobart properties of comparable condition and in the same streets as some that we purchased back in 2014. We have first-hand proof of our clients benefitting from 35 to 40 per cent capital growth over 3-years ending December 2017. That’s comparable to anything in Sydney and Melbourne over the same period, but Hobart investors aren’t saddled to a $600,000 or $800,000 mortgage and annual holding cost of $15,000 to $30,000. We’ve also had recent communication from existing clients who have shared stories of their rent increasing from $320pw to $395pw (23 per cent increase). 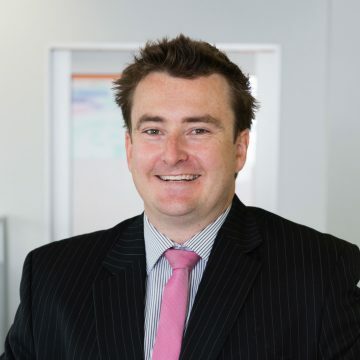 Hobart is still giving – the market is hotter now than last year and vacancy rates are currently at an all-time Australian capital city record low. For the record, Brisbane, the city that every other so-called expert said would boom, produced median house price growth of 3, 3, and 2 per cent in 2015, 2016 and 2017, respectively. Combining the same research methodology that we used to pick Hobart in 2014 with our award-winning buyer’s agency service, today we are helping everyday Aussies to find the right property, and to negotiate the lowest price, in several other locations throughout Australia. The purchase price of a typical property in these locations ranges from $220,000 to no more than $500,000. Depending on individual clients own gearing structures, the cost to hold a typical property is $20 to $80 per week (in some cases they are cash flow positive). 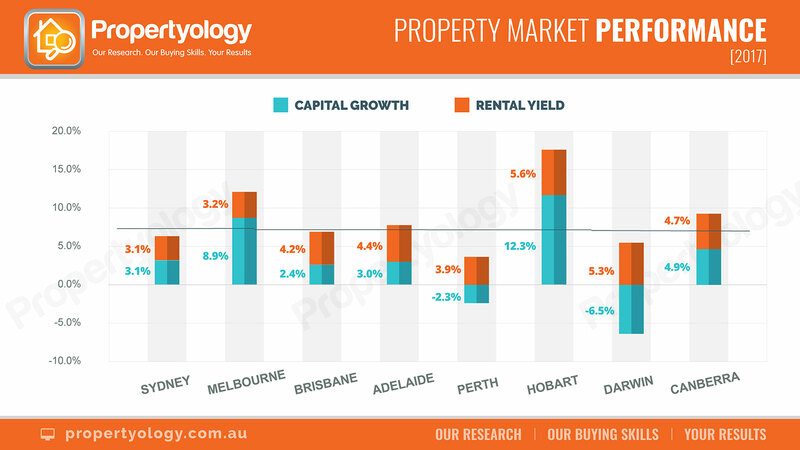 To find out more about how Propertyology can help you to invest, phone us on 1300 654 070 [Monday-Friday] or email us.